Once in the city center, you can easily find the Hermitage Hotel (hotel "Hermitage"). 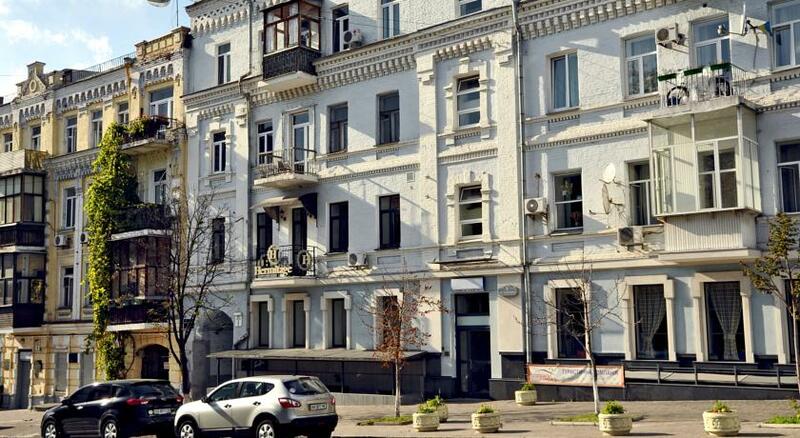 It is located near the main railway station in the street Simon Petlyura (Comintern), which connects the station square Boulevard of Taras Shevchenko. The nearest metro station - "University" and "Train station" - a five-minute walk away. 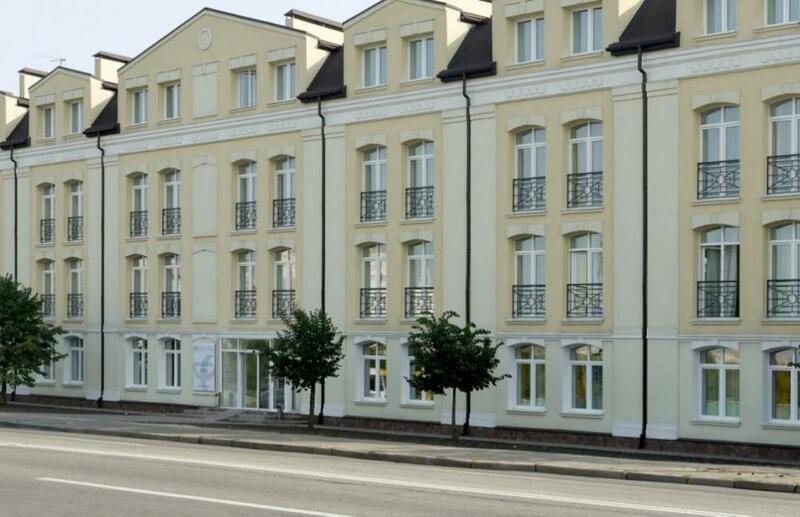 Raziotel Kyiv is located near a metro station Borispol and a 20 minutes drive from the airport Borispol. 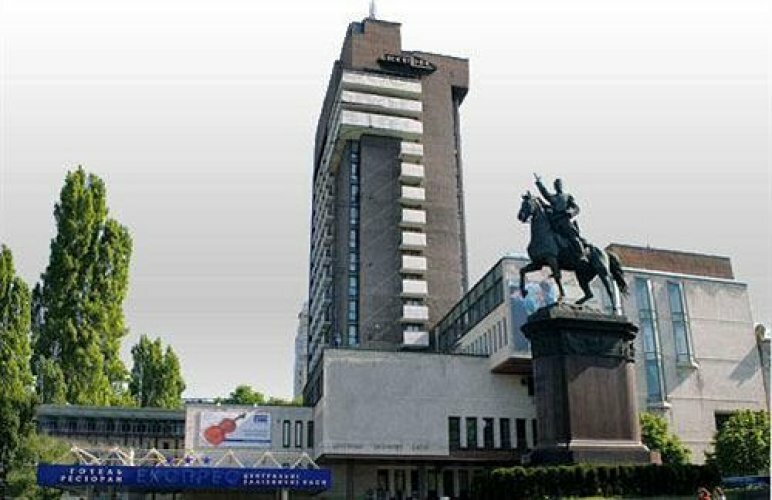 The hotel is located a 20-minute walk from Independence Square in Kiev. 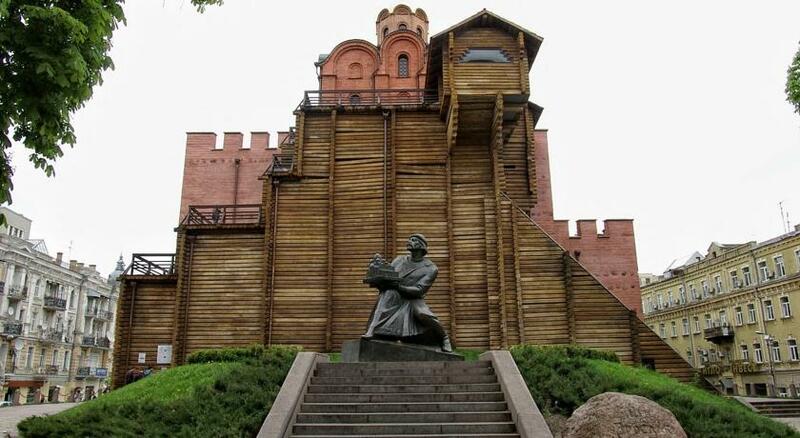 This hotel is located in Kiev city, 20 minutes’ walk from Kiev Pechersk Lavra. Air conditioning is provided in each room. Each guestroom's en suite bathroom has Bidet for convenience. Electric Kettle and Microwave help you enjoy your own meals in your guestroom during your stay. Cable Channels and Telephone are part of the entertainment options in guestrooms at this hotel. Surrounded by the forest, Hotel Zatyshok is located in green area in Kiev. 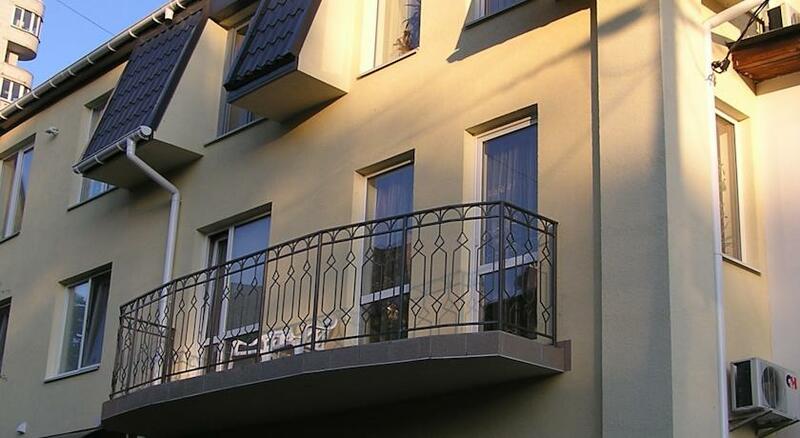 Hotel Zatyshok offers great service and quality accommodation. Guests can enjoy easy access to all that the lively city has to offer. This modern hotel is in the vicinity of popular city attractions such as Krasnodonska Street, CSK ZSU Stadium, Ploshcha Peremohy Station. Situated only a short stroll from Universytet Station, Incognito Boutique Hotel offers guests an ideal base when in Kiev. 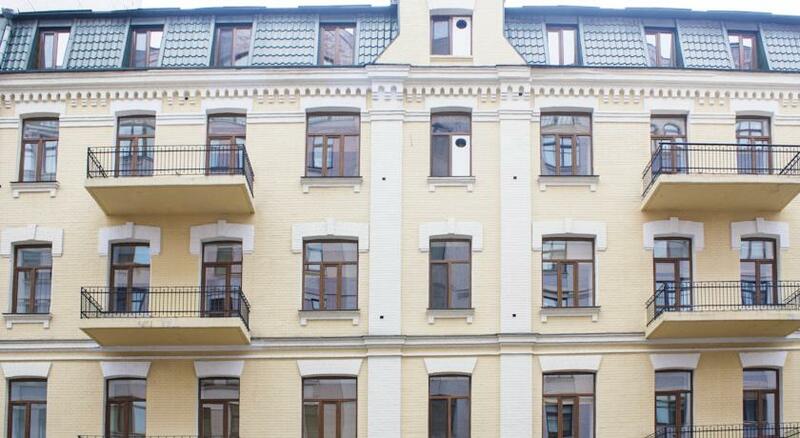 It is conveniently located within a 10-minute walk of Teatralna Station. 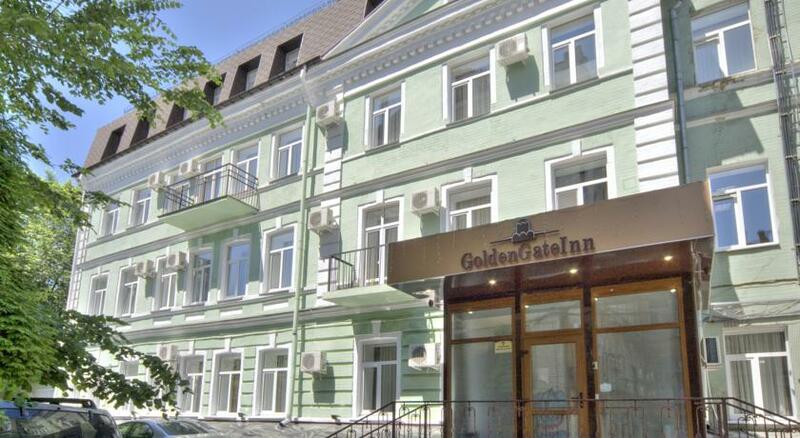 This Kiev hotel is located within a 10-minute walk of Maidan Nezalezhnosti Station. Just a short stroll from Saint Sophia Cathedral, it offers comfortable rooms equipped with an in-room dining area, a kitchenette and a refrigerator. 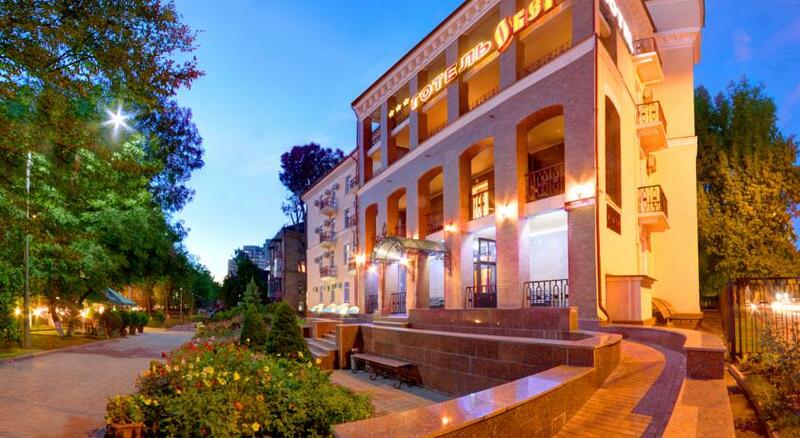 naDobu Hotel Poznyaki sets the stage for a fantastic Kiev vacation with the added bonus of Great Patriotic War Museum, as well as other city attractions just a few kilometres away. For an offsite meal, try Alaverdy Restaurant Kiev or Katyusha Restaurant for something different. 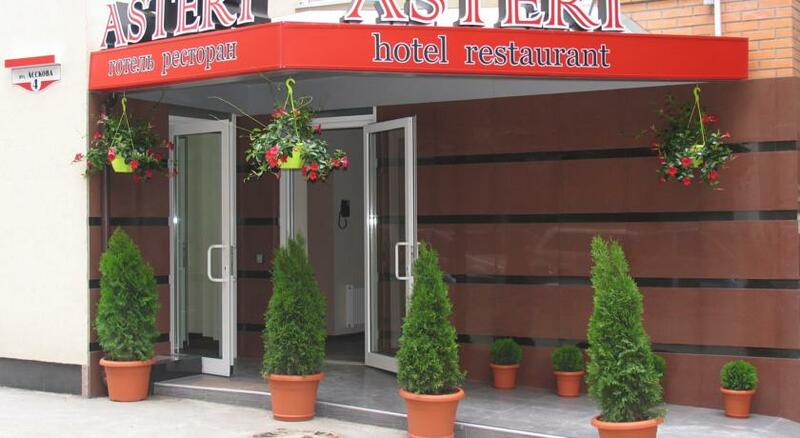 For a Kiev hotel to suit your budget and needs, Oberig Hotel is worth a look. From this comfortable base you can enjoy some of the city's popular sights and attractions, like Goodman Restaurant, which is 2.9 km from the hotel. The staff at 3-star Golden Gate Inn works hard at making you feel special. Pechersk Lavra and Golden Gate are close enough to reach on foot from here. Museum enthusiasts will enjoy Chernobyl Museum, within walking distance of here. Plan to visit Zoological Garden? This property is a good choice! Cathedral of St. Sophia is well worth a visit during your stay in Kiev.